“New Media For Old Challenges” is a project realized in partnership with the Media Development Center “Medium”, an organization which is carrier of the project. This project is supported by Civica Mobilitas, which is a Swiss Agency for Development and Cooperation (SDC) project implemented by NIRAS from Denmark, the Macedonian Center for International Cooperation (MCIC) and the Swedish Institute for Public Administration (SIPU). 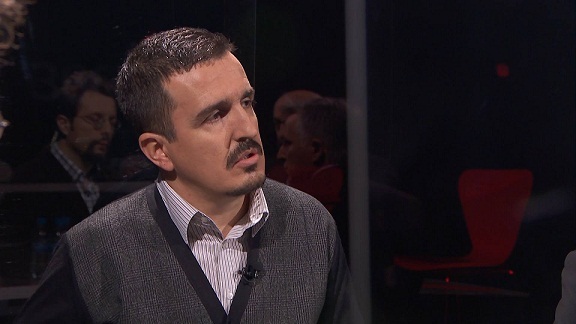 “ZigZag” is a project which includes TV debates between CSOs and state institutions representatives on particular problems of citizens in Republic of Macedonia. This project is founded by Civica Mobilitas – a Swiss Agency for Development and Cooperation (SDC) project implemented by NIRAS from Denmark, the Macedonian Center for International Cooperation (MCIC) and the Swedish Institute for Public Administration (SIPU). This project aims to bring real picture for and about the Balkans. The portal www.balkanview.com with its media products covers the area of the six Western Balkan countries, whereas in this process are engaged journalists and analysts with experience in their own countries. KDP is a project for encouraging the political debate between all social actors in the Republic of Macedonia and beyond, in order to promote democratic values and to find a constructive solution to social problems. 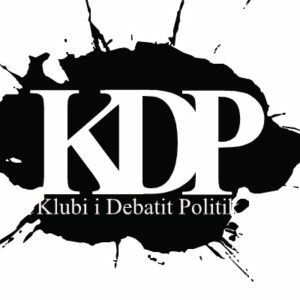 KDP is an online magazine in Albanian language (www.kdpolitik.com) which aims to contribute to quality and balanced informing of citizens about key processes, issues and problems. Within this project were produced 8 short video clips to sensitize the public opinion about the need to announce Sharr Montain as National Park in order to prevent its massive destruction. 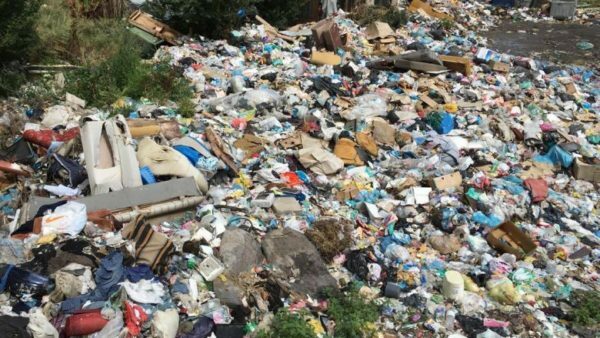 An investigative documentary on this topic was produced as well, while the project has finished with a conference where representatives of NGOs and institutions have discussed how to speed up the procedures to protect this mountain massive. 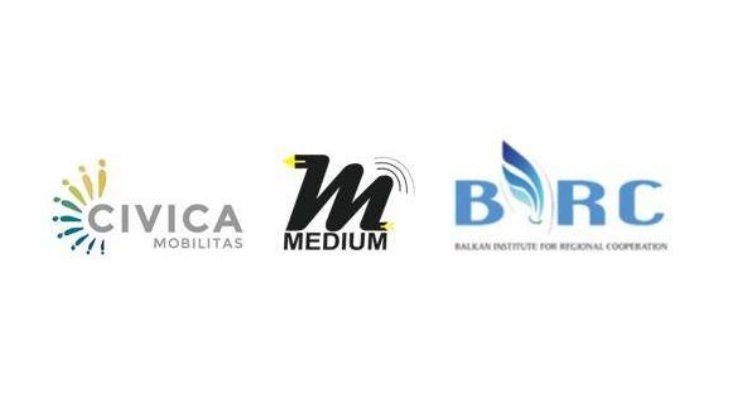 This project is founded by Civica Mobilitas – a Swiss Agency for Development and Cooperation (SDC) project implemented by NIRAS from Denmark, the Macedonian Center for International Cooperation (MCIC) and the Swedish Institute for Public Administration (SIPU).